The Princess Royal Theatre in the city of Port Talbot served as host to Miss Wales 2014, and the winner was the very tall Alice Ford, who had been a runner-up in previous editions of the pageant. Sadie Mltby placed 2nd and Nadia Sulliman was 3rd. 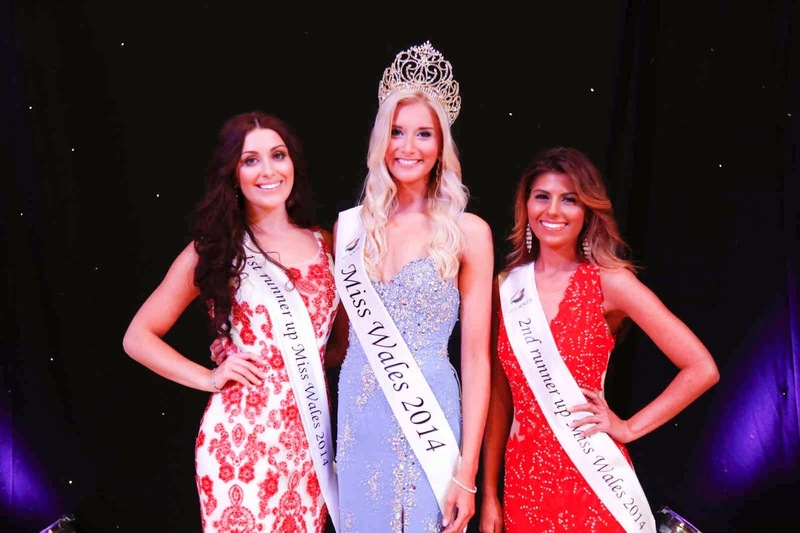 21 year old Alice will be the official representative of Wales in Miss World 2014 pageant on November.